School leaves me with very little free time, but somehow I managed to find just enough of it to pick up a new hobby: woodworking. It all began over Christmas break. 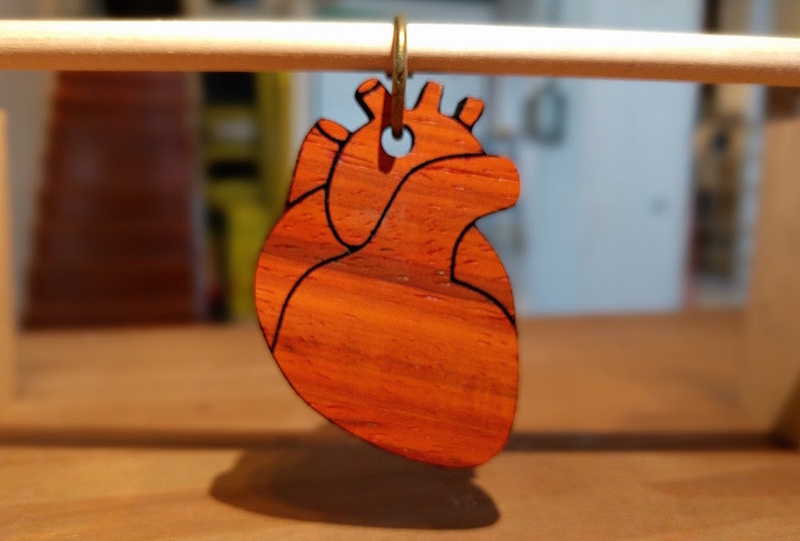 I learned how to use a laser cutter, and before I knew it I was hooked. 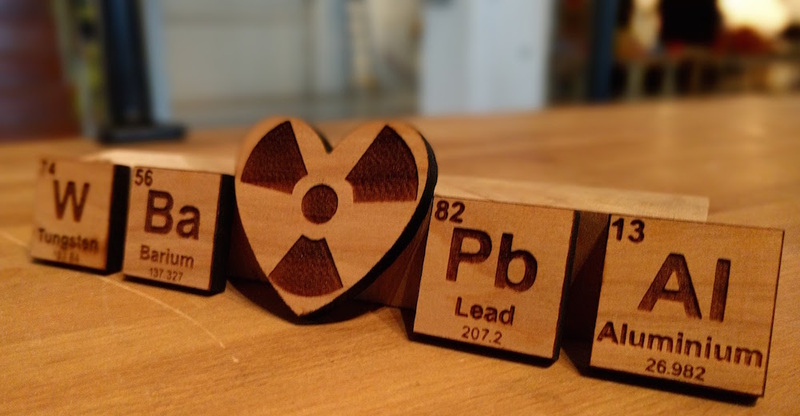 Drawing from my love for all things science, I started cutting anatomy-related objects out of wood. 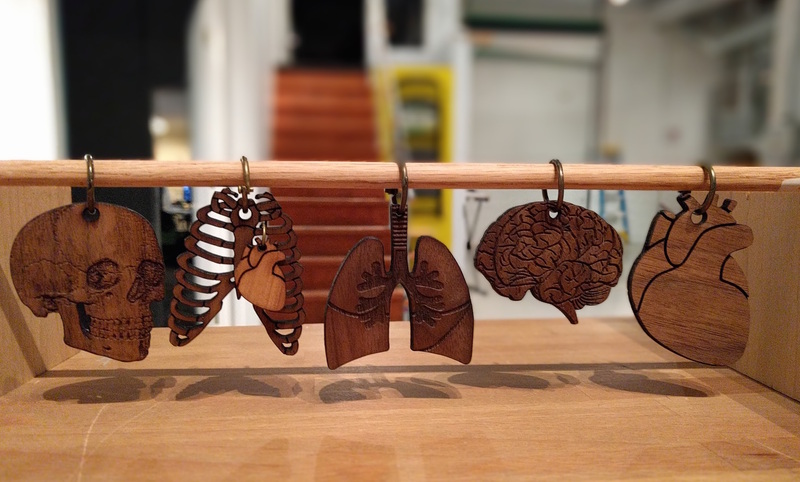 As it turned out, enough people liked what I was doing and now I have an Etsy store with an entire line of anatomy-themed keychains. I’m learning a lot more about wood. So far my favorite is this beautiful red wood called padauk. 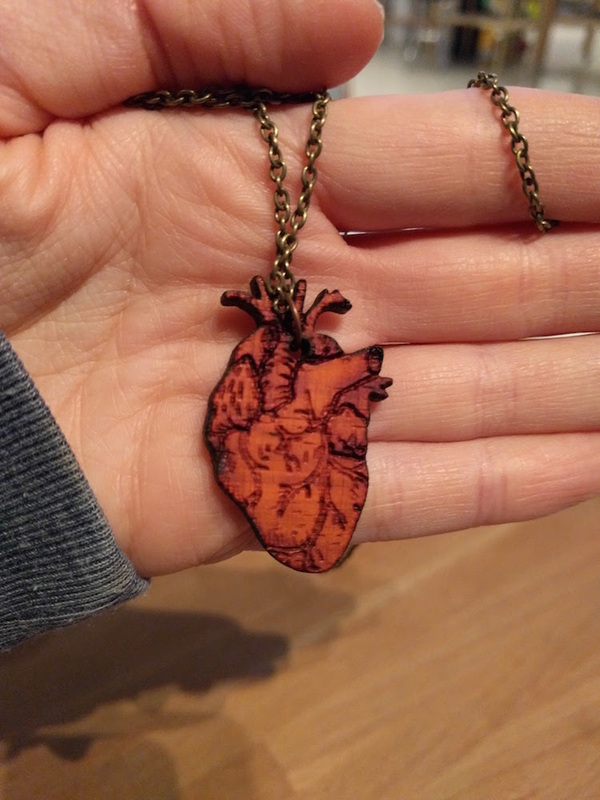 It’s perfect for making anatomical hearts! 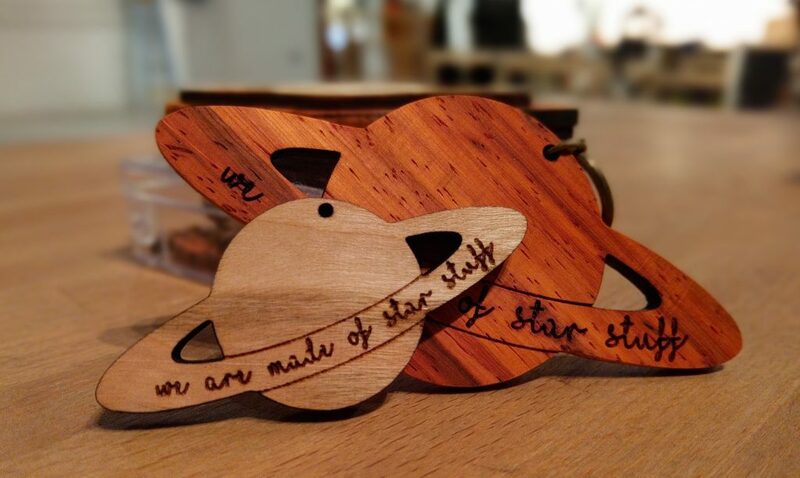 And, of course, I had to make some space-related items too. Most recently, I added some radiology-themed items to the shop. 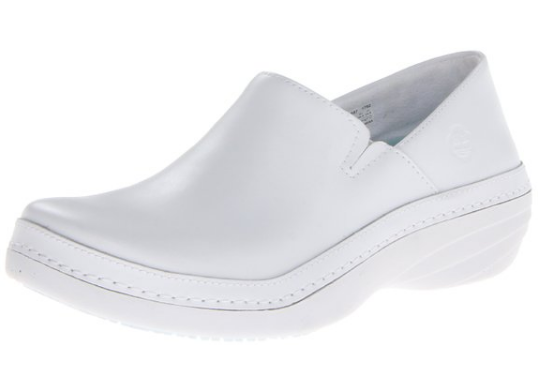 I love making them. If they make others happy too, great! I feel terrible that I haven’t been writing here because I’ve been involved in some really cool things that deserve to be mentioned. School and work have kept my brain so busy that I just haven’t had the energy to write for me. But I’m hoping to change that! During my spring break, I attended a NASA Social to learn about the first-ever NASA mission to travel to an asteroid, retrieve a sample, and bring the sample back to Earth. During the one-day event, I got to see the OSIRIS-REx spacecraft at Lockheed Martin. In addition to that, I got to speak with engineers about the inspiration behind and challenges facing OSIRIS-REx, took a tour of the mission operations center, and got an up close look at Lockheed’s massive asteroid wall. Why is this mission such a big deal? Asteroids are composed of leftover debris from the solar system formation. This can teach us about the history of our planets, as well as answer the question: Where did we come from? OSIRIS-REx will launch in 2016, meet the asteroid in 2018, depart the asteroid in 2021, and return home with samples in 2023. What makes this such an incredible mission is that the spacecraft will only make contact with the asteroid for about five seconds while it gets its samples! OSIRIS-REx, or Origins-Spectral Interpretation-Resource Identification-Security-Regolith Explorer, is the first NASA mission to bring samples from an asteroid back to Earth. It will launch this Fall, and orbit the sun for a year until finally using Earth’s gravitational field to move it long its path to Bennu. It will spend another year mapping potential sample sites on the asteroid. 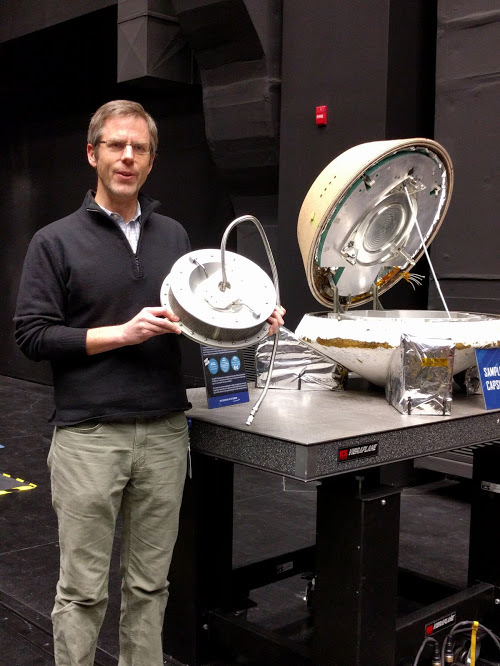 A picture of the sample capsule and TAGSAM. A sampling arm, called TAGSAM, will release a burst of nitrogen gas which will cause rocks and soil to be stirred up and captured by the samples head. 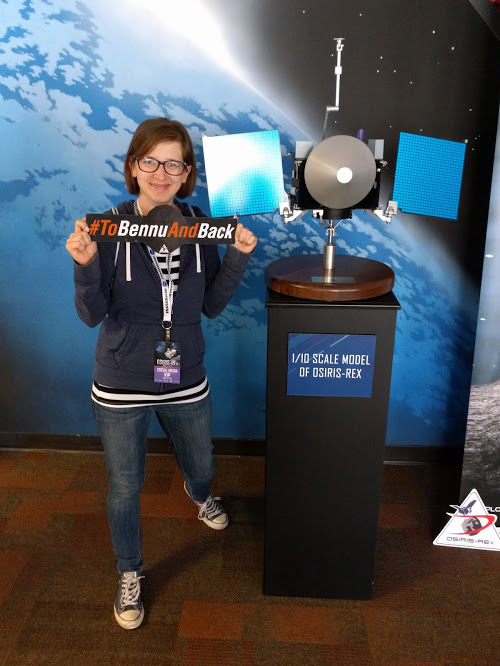 After this brief encounter with Bennu’s surface, the sample capsule will separate from the OSIRIS-REx spacecraft and return to Earth. NASA hopes to collect between 60 and 2000 grams of asteroid material. The OSIRIS-REx spacecraft will travel to the asteroid Bennu. Scientists chose Bennu because of its composition, size, and proximity to our planet. It’s considered a rare or “primitive” asteroid, meaning that it hasn’t changed significantly since it formed nearly 4.5 billion years ago. Because of this, scientists hope to find organic molecules on Bennu like those that led to the origin of life on Earth. Admittedly I knew nothing about OSIRIS-REx when I applied for the NASA Social. After attending the Orbital ATK rocket launch (which was sadly scrubbed) in December, I jumped at the chance to attend another event during my break from school. I would have gone to any one of them, but I’m so glad this was the one I ended up at. Learning about this mission and touring Lockheed Martin was such an incredible experience. And the other attendees made this social one to remember. Everyone was so interesting and I loved hearing about what got them interested in science and space exploration. I really hope to see some of them at the OSIRIS-REx launch in September! If you’re interested in attending an event like this, check out the list of upcoming NASA Socials and apply. This post originally appeared on my old blog, Bottle Up the Crazy, in 2011. Would it be strange to say that one of my favorite places in Los Angeles is the Museum of Death in Hollywood? Probably. Its location makes it seem like a tourist destination, much like a wax museum or a “house of freaks,” but I can assure you that it is anything but a novelty venue. Instead of focusing on shock value, co-founders Cathee Shultz and James Healy aim to educate visitors about the history and reality of death. I still remember the small poster that hung on the wall at my first cadaver lab: “Mortui Vivos Docent,” or “Let the dead teach the living.” While I would argue that I have an inquisitive mind when it comes to mortality, others would say that it is more of a morbid curiosity. Since I was young I have always had a fascination with death. It is not so much the removal of a person from this world that intrigues me, but rather what their body can teach us. I’ll dive into my fondness for anatomy and physiology another time, however. 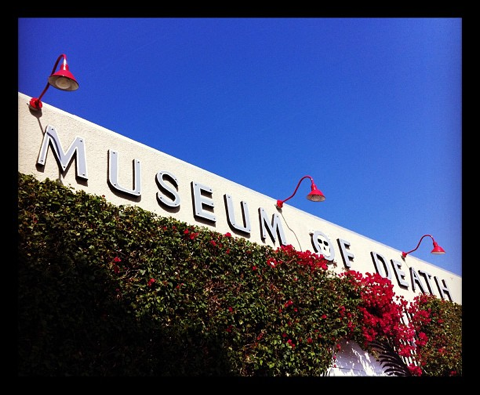 The Museum of Death provides a unique experience (don’t let the giant skull outside fool you). Yes, the pictures are graphic, but if you can sit through all 30 Saw movies, you will have no problem making it through the museum. You start in the serial killer room, which features newspaper clippings, art, and letters from various famed killers. Most of it is tacked up on the wall because the owners are constantly adding and changing the display as new items come in. The most interesting part was learning that both founders have reached out to various serial killers, including John Wayne Gacy and Charles Manson. If you have ever read the book “The Last Victim” by Jason Moss, you will understand why this is such a big deal. The next rooms walk you through the history of the death penalty and the funeral process. The museum has a collection of matchbooks and fans from various funeral homes, including those with the most unfortunate names – Butcher Family Funeral Home, really? If you can stomach it, there is a video playing that describes the embalming process. It looks like one of those awful educational movies you would watch in grade school. From there you can look at a small collection of caskets, or you can go to what I guess to be the most popular room, the Tate-LaBianca room – or better known as the Charles Manson room. Having just finished reading “Helter Skelter,” this room was the most interesting to me. It was also the most disturbing. It features photos from the crime scene and a tape of documentaries about the murders. The disturbing part was not the graphic images; however, it was my lack of a reaction to seeing them. I have done a remarkable job (and I don’t mean this in a pat-me-on-the-back kind of way) of detaching myself from death. 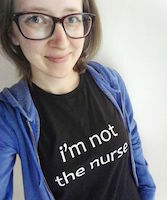 Working in cadaver labs has helped me to develop a thick skin, but I also think that I have been desensitized thanks to movies and the news. There are a few other really interesting rooms, but I’ll let you discover those for yourself. On my way out I stopped to talk with Cathee for a little while. I was curious about what motivated her to create the museum. We geeked out a bit over our shared love of anatomy and mortality and I wish that I had discovered this place sooner. After walking through the entire museum, I thought it was really cool that she reminded visitors to go live life as they left. The museum doesn’t exist to mock or make light of such a heavy topic, but rather it acts as a reminder to respect, appreciate, and enjoy life. So next time someone cuts you off in traffic or gets your order wrong at Starbucks, add some perspective and let it go. And if that doesn’t work, re-read that Steve Jobs quote up there. If he can make you buy the same thing over and over again by slapping an “i” on it, then surely he can convince you to expand your horizons*. * Don’t huff and puff; I am guilty of buying everything with an “i” on it, too. 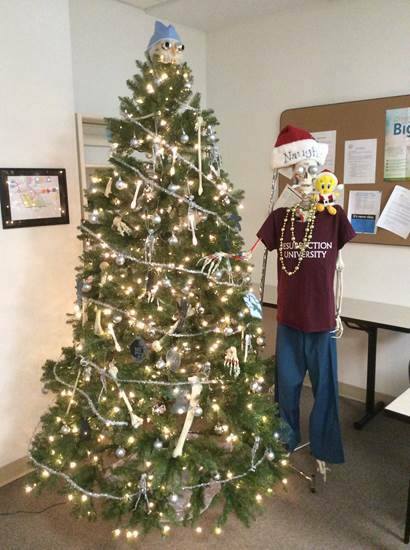 Anatomy and Physiology is different from the other science classes you’ve taken, and there’s a lot of memorization. But despite the complexity of the subject matter, you’re not destined to fail. There’s a lot of information that’ll be thrown at you, most of which you’ll be hearing for the first time. In order to do well, don’t let yourself fall behind. There’s still a lot of time before the Fall semester begins. Throughout the summer, I’ll be introducing some basic anatomy and physiology concepts. These are things that you’ll learn about at the start of your class, but going in with a foundation will help you keep your head above water. Feel free to leave questions or requests for certain concepts in the comments. 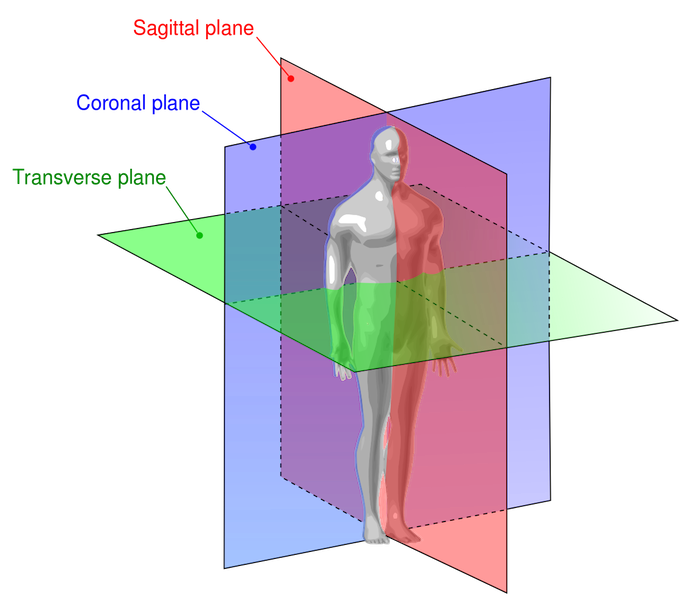 In this post, I will focus on directional terms, planes, body cavities, and membranes. This is one of the most fundamental lessons you’ll learn anatomy, and you’ll refer to it often. It’ll help you to better understand directional terms and tell the difference between your right and your cadaver’s right. I recommend that you stand up and mimic this pose, as it’ll come in handy throughout the semester. 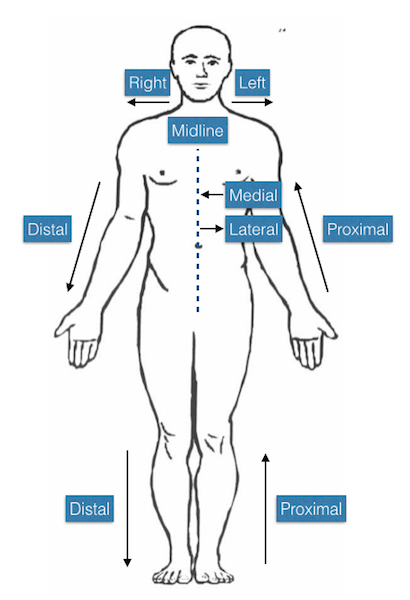 The abdomen is divided up into different quadrants and regions, which act as reference points for locating underlying organs. Chondro/o means cartilage and hypo- means below, so hypochondriac refers to the area of the upper abdomen just below the cartilage of the ribs. 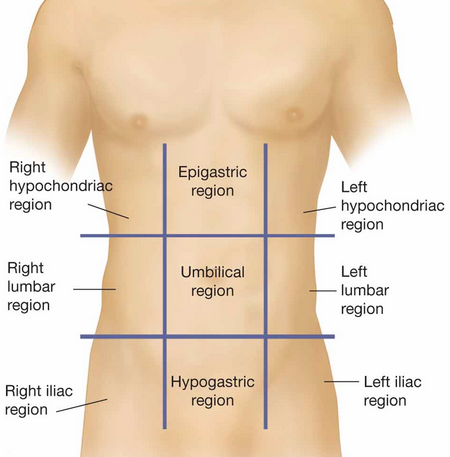 Gastric means stomach and epi- means above, so epigastric refers to the area of the abdomen just above the stomach. And since we already know what hypo- means, hypogastric refers to the area of the abdomen just below the stomach. Umbilical should be easy to remember—left over from the umbilical cord is the belly button! Lumbar refers to the lower part of the back, so these regions should be easy to remember. Right lower back and left lower back. Ilium is the largest of the three hip bones. 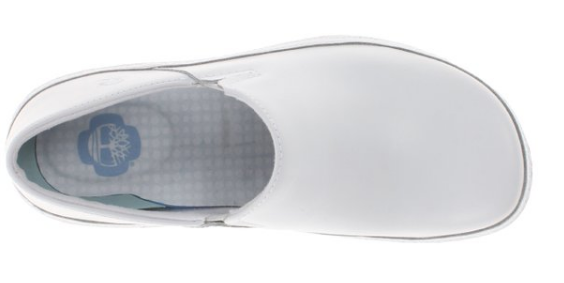 The iliac crest is the curved superior border of the ilium. You can actually feel this if you put your hands on your waist and push down. So the iliac region is near the pelvis. 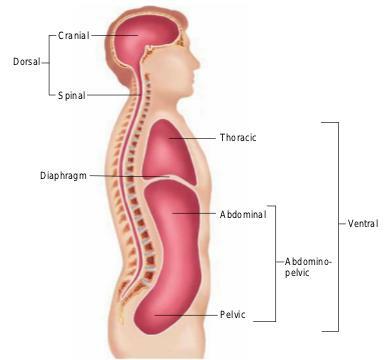 The abdominal and pelvic cavities are often combined, forming the abdominopelvic cavity. A great way to remember this is to think of a baseball glove. 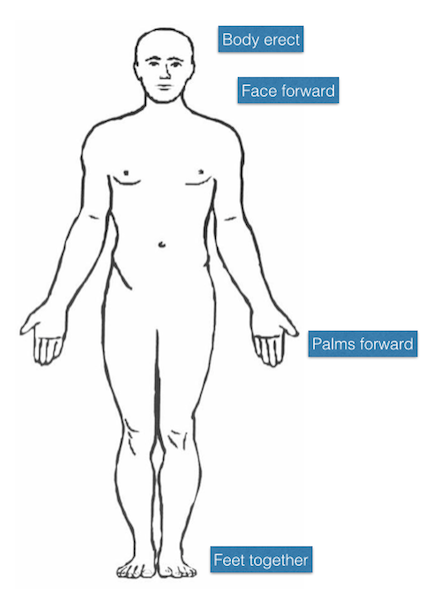 The part that touches your hand is the visceral membrane and the outside of the glove is the parietal membrane. The space inside surrounding your hand is the serous fluid. 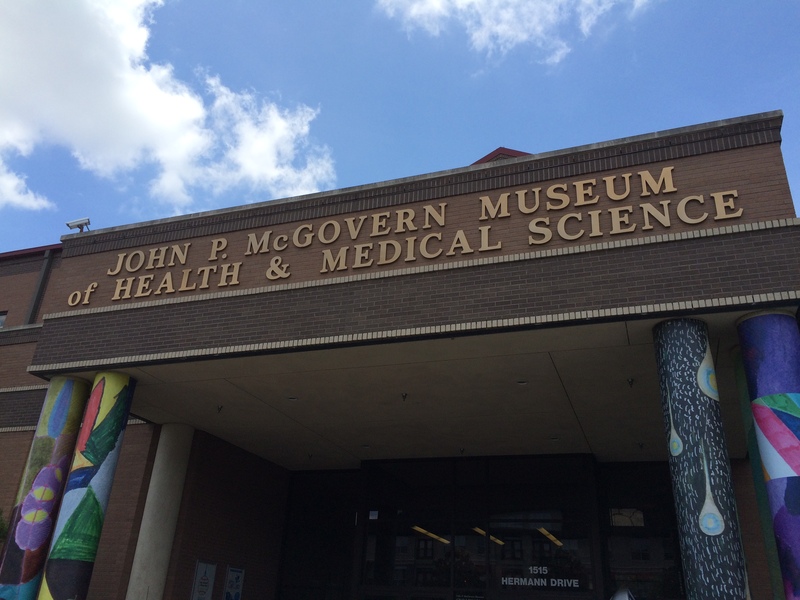 As part of the Texas Medical Center, I had high hopes going in, but was ultimately left disappointed by how watered down the exhibits were. The Health Museum is a great place for kids to learn about the human body, but there was nothing there that hadn’t already been discussed, in depth, in my anatomy and physiology classes. That said, I still had a lot of fun exploring the hands-on walkthrough of the human body. It’s not every day that a room is turned into a rib cage. 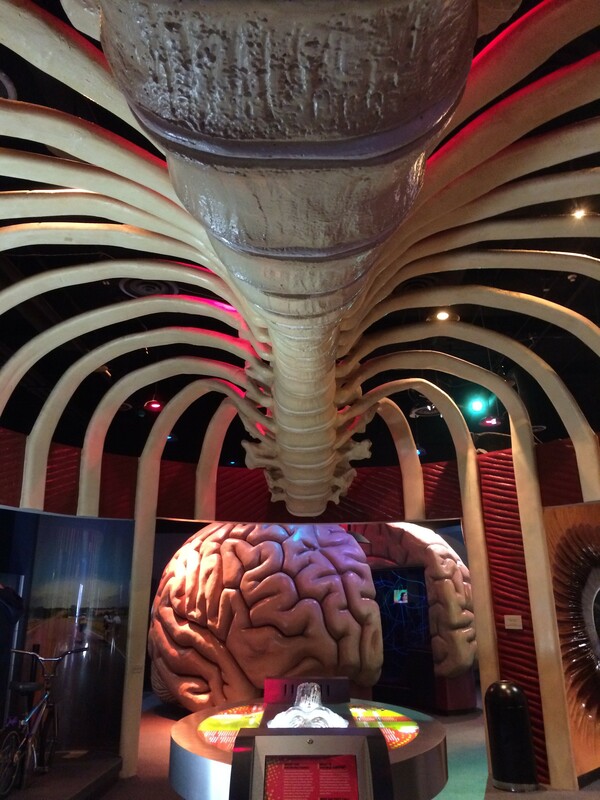 In addition to the rib cage, the museum housed larger-than-life replicas of the human brain, ear, and eye. A closed exhibit led me to believe that a human heart would soon be added to the collection. Each one had interactive animation and audio connected. It’s nothing new if you’ve already completed A&P, but it’s a fun refresher nonetheless. The downside was that many of the interactive components weren’t working properly or didn’t work at all — a risk you take with so many children pounding on buttons. 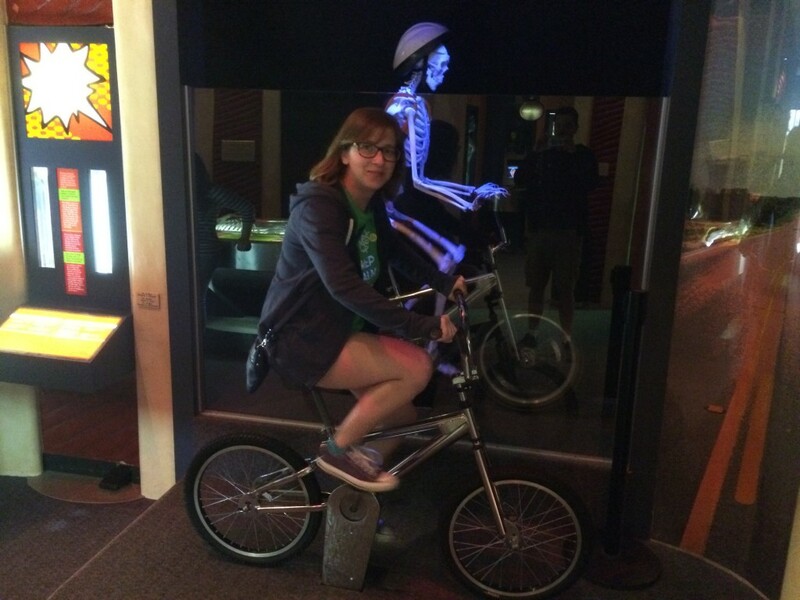 As you pedal, so does the skeleton. After studying kinesiology, you know how your bones and joints work to perform specific movements, but it’s awesome to see it in real-time. It’s a really simple activity, but easily one of the most enjoyable for this anatomy-lover. Admission is only $9 for non-member adults, and $7 for children and seniors. I visited on a Sunday morning, and it wasn’t crowded at all so I didn’t feel like I had to rush through any of the exhibits. 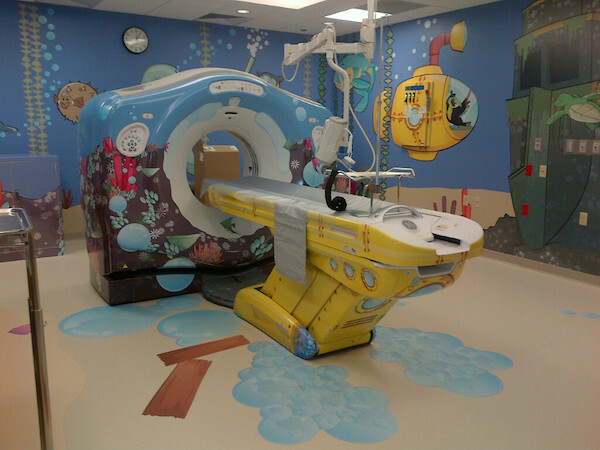 If you’re bringing children, plan to spend a few hours, as there are a lot of interactive stations for them to explore. As adults, we probably spent two hours there and felt like we had seen everything we wanted to.